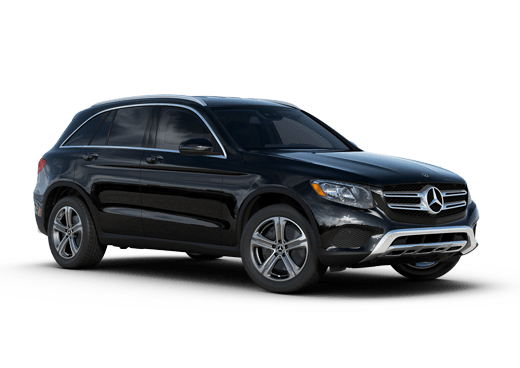 Luxury shoppers looking for an attractive and well-equipped Mercedes-Benz may be interested in 2018 Mercedes-Benz C 300 offers in Merriam KS available from Aristocrat Motors. 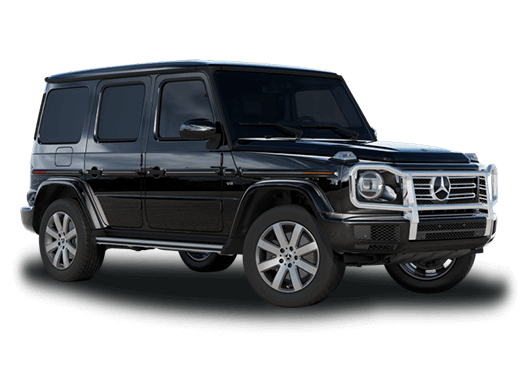 This compact car contains premium elegance in a small yet bold package and offers a plethora of attractive features appealing for a variety of drivers. 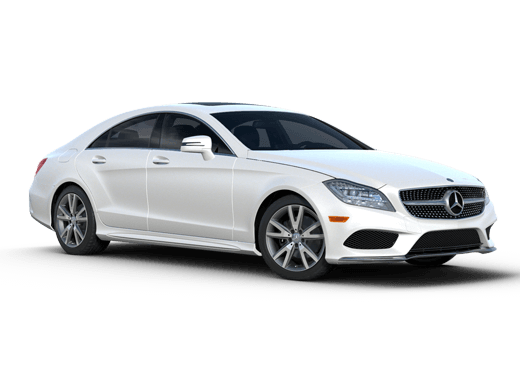 Equipped with a 2.0-liter turbocharged four-cylinder engine, the 2018 Mercedes-Benz C 300 can burn from 0-60 mph in just 5.8 seconds. Its 241 horsepower and 273 pound-feet of torque can deliver both the acceleration and the staying power that drivers crave in a compact car. Standard safety features in the 2018 Mercedes-Benz C 300 include COLLISION PREVENTION ASSIST PLUS®, ATTENTION ASSIST®, a rearview camera, PRESAFE®, rain-sensing windshield wipers, and Brake Assist (BAS®). These can help drivers stay safe on the road. A Mercedes-Benz always delivers premium comfort. Dual-zone automatic climate control, KEYLESS-START®, the FrontBass® audio system, and driver memory settings with four-way power lumbar support all come standard on the 2018 C 300, just to name a few. 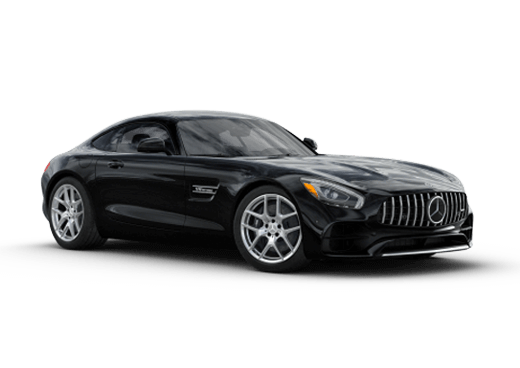 If you would like to learn more about the 2018 C 300 compact luxury car or are interested in Aristocrat Motors 2018 Mercedes-Benz C 300 offers in Merriam KS, contact a member of our dealership team today, explore our new inventory, or request more information below.